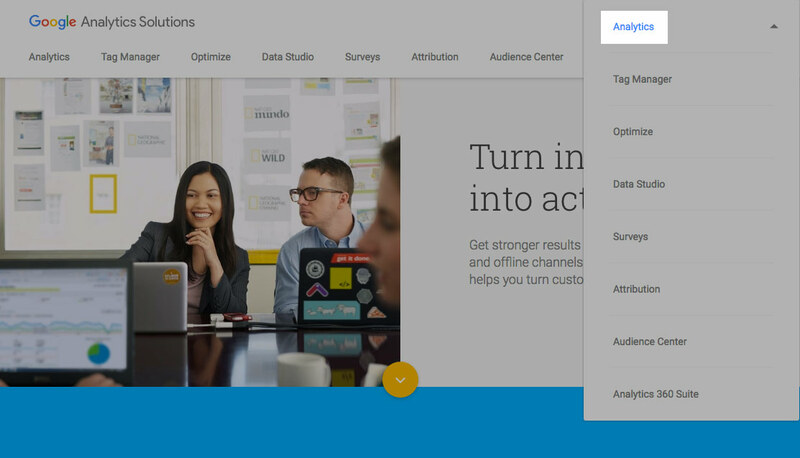 To use Google Analytics, you need a Google Account. 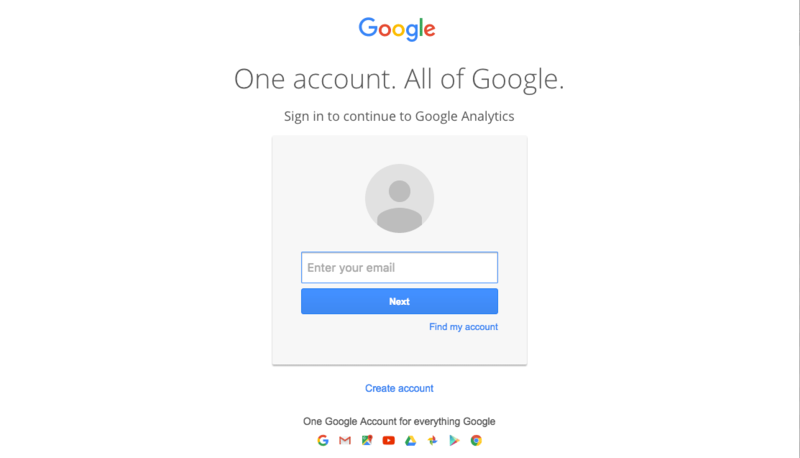 If you’ve ever used Gmail, Google+, or any other Google service, you already have an account. If not then go ahead and set one up now, then come back here. Visit www.google.com/analytics/ in a new browser window. …then click the Analytics link. 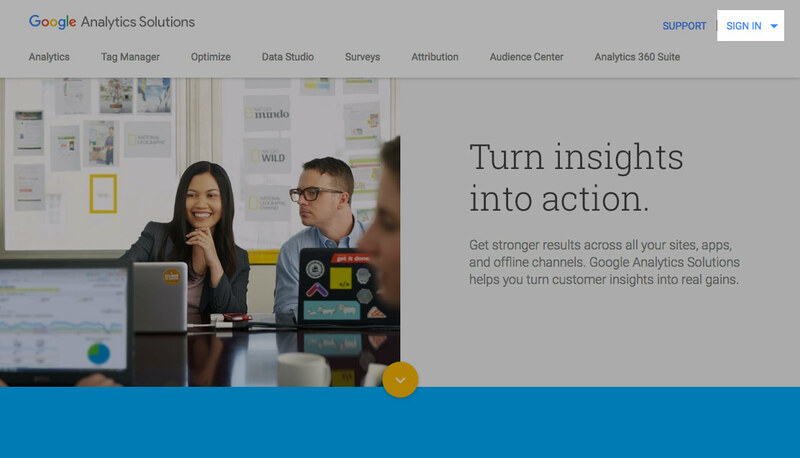 Click the Sign up button to create your Analytics account. In the New Account page, fill in the details of your account and website. Don’t worry about entering the wrong things in this form — you can change all of these settings later in the Google Analytics admin. Once you’ve filled in the form, click Get Tracking ID to continue. Review the terms, then click I Accept to accept them. Keep this page open, as you’ll need to copy your Tracking ID or tracking code in a moment. 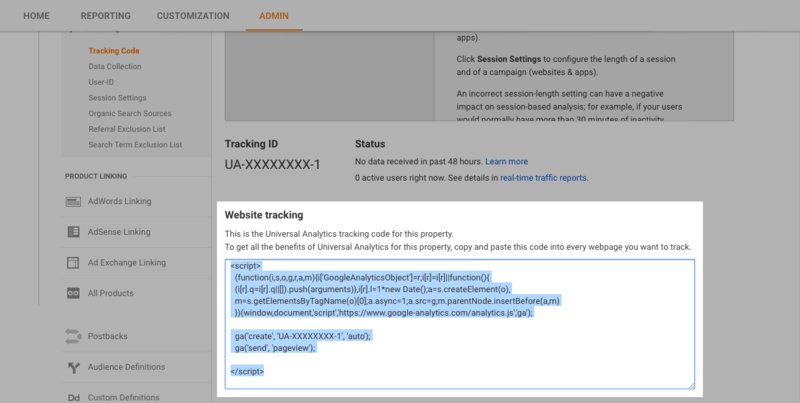 If you accidentally close this page, you can get back to it by visiting analytics.google.com, signing in if necessary, then clicking the ADMIN menu option, followed by Tracking Info > Tracking Code in the PROPERTY column. This is the easiest way to install the tracking code in WordPress. I’m assuming you’re running your site using WordPress.org. 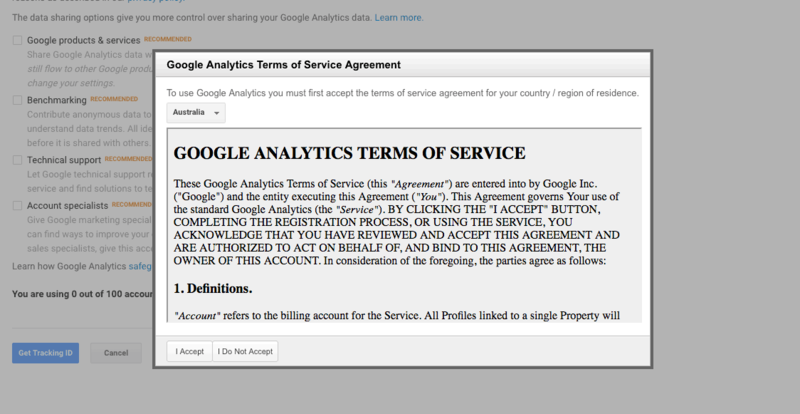 If you’re using WordPress.com, you can only use Google Analytics if you have the Business plan. Here are the instructions for setting it up. There are many free WordPress plugins that automatically insert the tracking code into every page of your site. 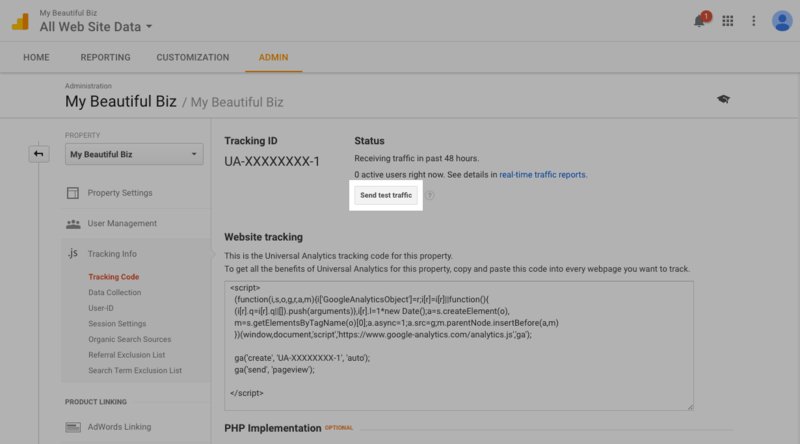 I like the GA Google Analytics plugin because it’s simple to use. 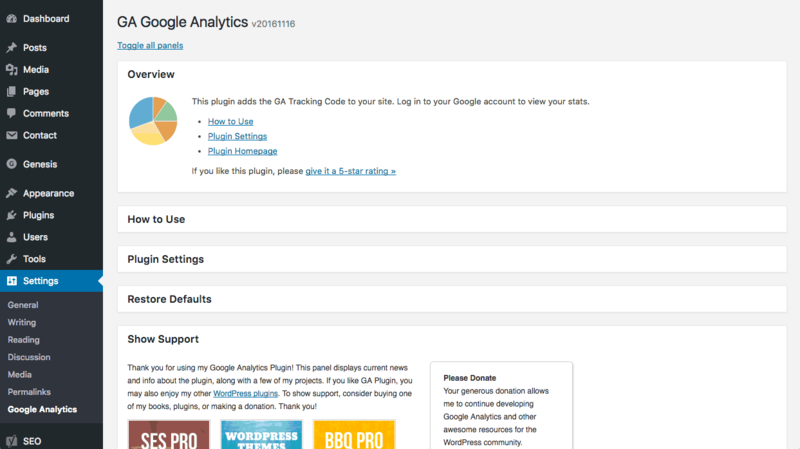 To install the GA Google Analytics plugin, search for it in the Search Plugins box, then click its Install Now button. 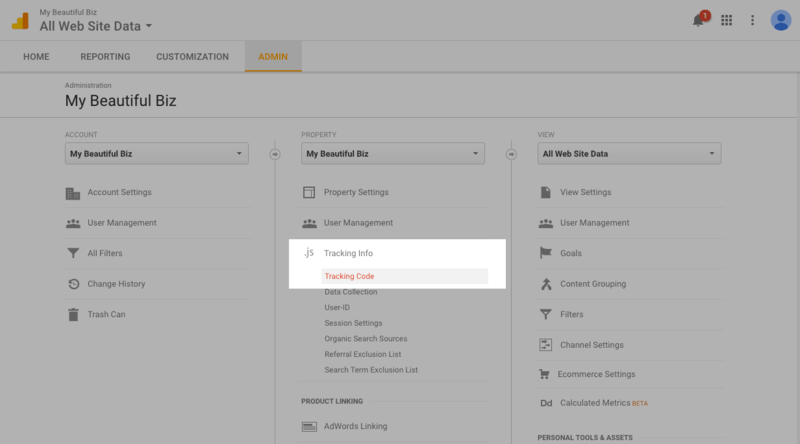 Choose Settings > Google Analytics in the left-hand menu to view the plugin’s settings page. Click the Plugin Settings header in the page to reveal the settings. 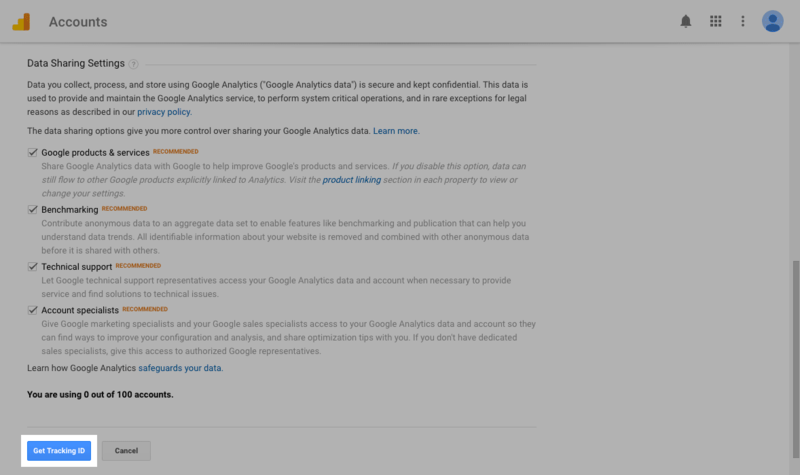 …then paste it into the GA Property ID box in the GA Google Analytics settings. 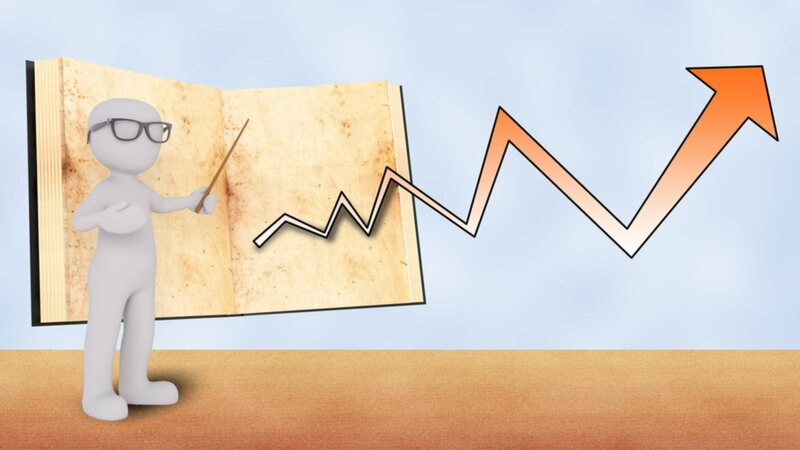 Select the Enable Analytics and Universal Analytics options. Select this option to turn off Analytics tracking when you’re logged in as an admin. Once you’re finished, click Save Settings to save your Analytics settings. All done! 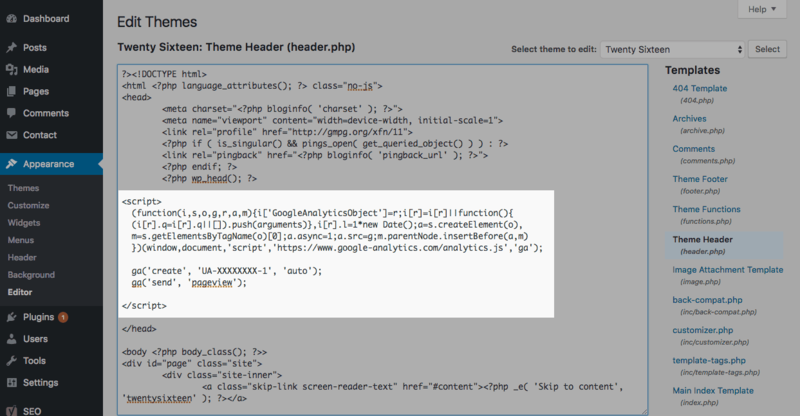 The plugin should now insert your Google Analytics tracking code into every page of your site. You can skip ahead to Step 4 below! Choose Genesis > Theme Settings (or the equivalent option for your theme) in the left-hand menu to bring up the theme settings. …and paste it into your theme’s Header Scripts box. 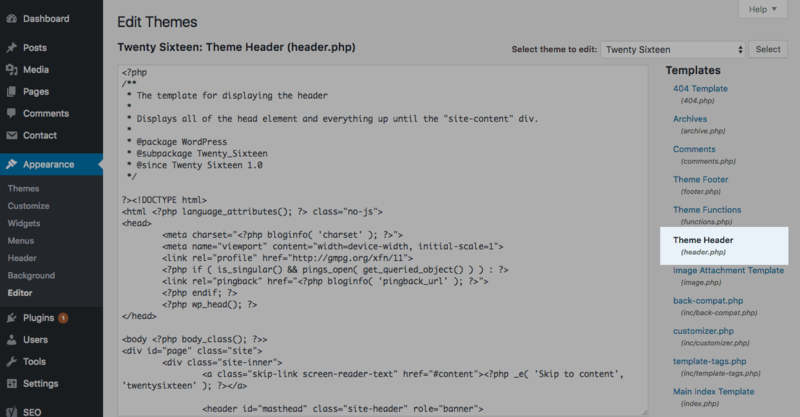 To edit your theme’s header file, choose Appearance > Editor in the left-hand menu, then click the header.php link on the right. Paste your tracking code just before the </head> tag. Once you’ve pasted the code, click the Update File button below the editor box to save your changes. Joomla: As with WordPress, there are tons of free Google Analytics plugins available that insert the tracking code on your site pages. 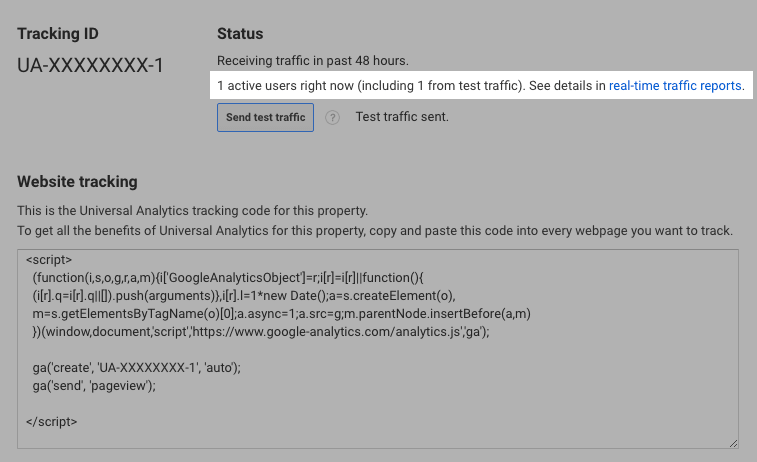 Asynchronous Google Analytics is a good one. Squarespace: Just paste your Google Analytics Tracking ID into Squarespace’s Google Analytics Account Number box. Full instructions here. Wix: You need to have a Wix Premium Plan with your own domain. 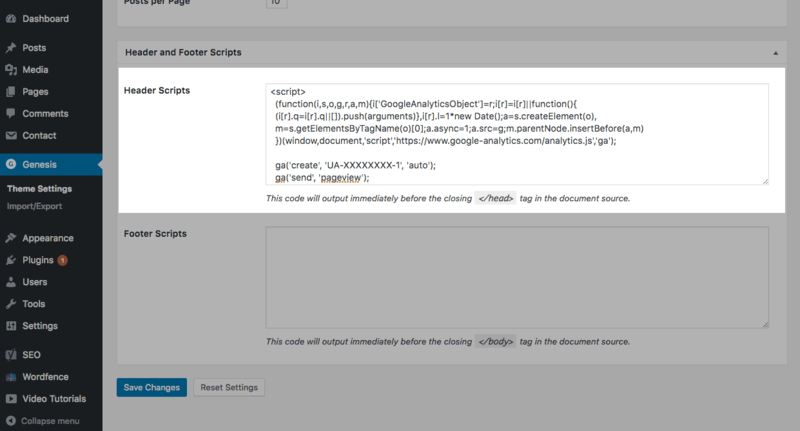 Then you paste your Google Analytics Tracking ID into the Google Analytics Code box under the Analytics tab. Here’s how to do it. Use your browser’s View Source feature to view the HTML source code of your homepage. For example, in Chrome, choose View > Developer > View Source. Look for the tracking code. 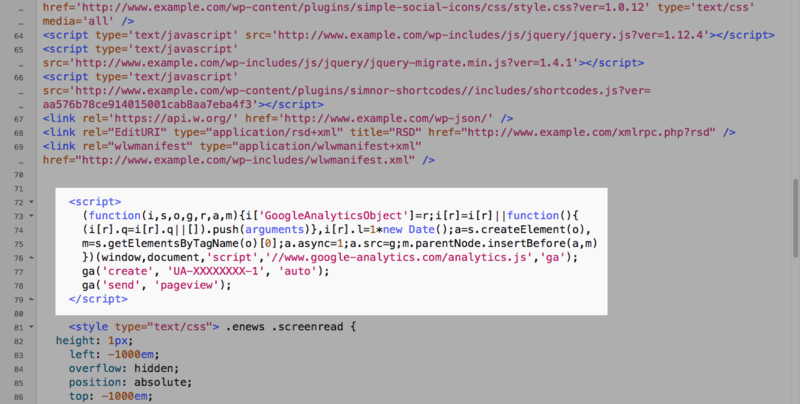 Look through your page source to find your Google Analytics tracking code. If you don’t see the code anywhere in your page source, try clearing your browser’s cache. If that doesn’t work, check that you’ve inserted the tracking code correctly in your site’s admin. 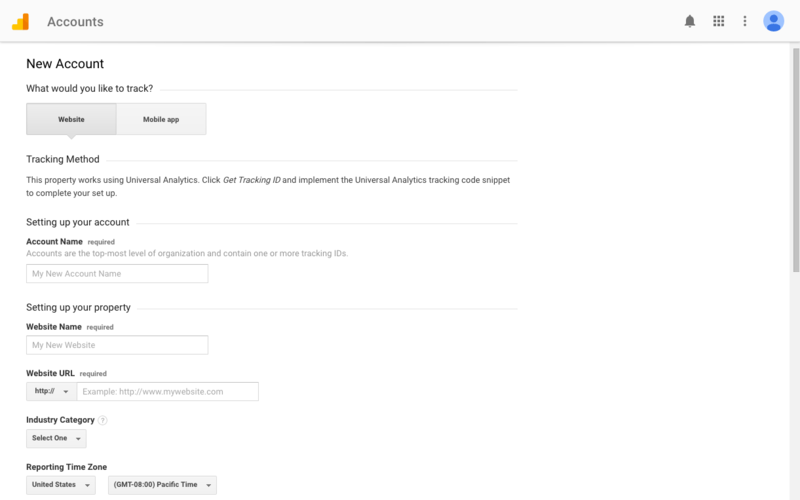 Go to the Tracking Code page in your Google Analytics admin. 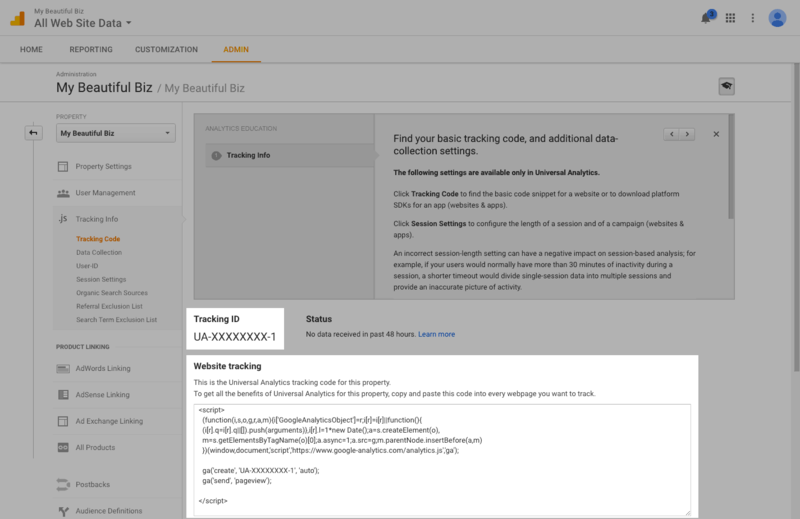 In the Google Analytics admin, click the Tracking Info > Tracking Code option for your property. Send a test visit to Google Analytics. 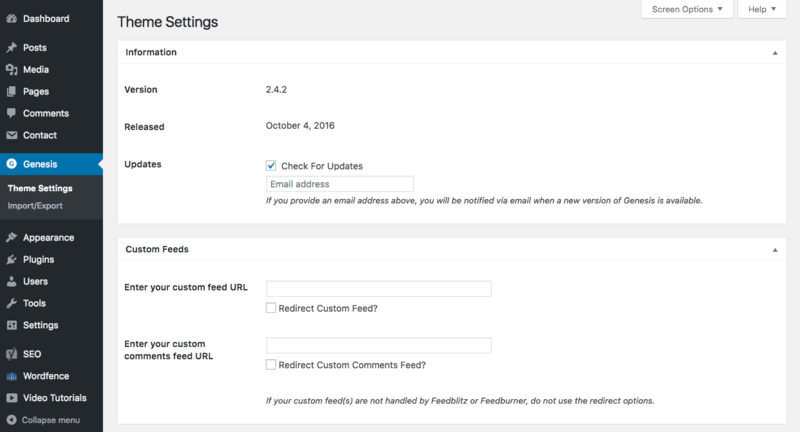 Click the Send test traffic button to send a test visit to Google Analytics. Check that the visit registered. Within half a minute, you should see the test visit show up on the Tracking Code page. 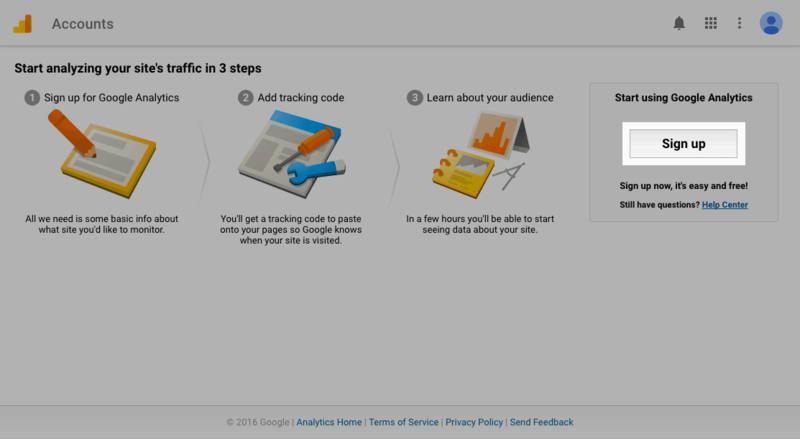 You’ve now set up Google Analytics tracking on your site. Nice work! You know, I wish I didn’t have to write this step! Sadly though, even Google Analytics is a target for spammers these days. They send fake ‘visits’ to your site with spammy data, which then shows up in your Google Analytics reports. If you want an easy-peasy summary of the Google Analytics spam problem, Georgi Georgiev over at Analytics-Toolkit.com has a nice infographic for you. Dealing with Google Analytics spam is quite an advanced topic, so I’m not including it in this beginner’s guide. I don’t want to overwhelm you! But it’s definitely something you’ll want to keep on top of. 1. New Website? Use a ‘-2’ Property: Since you’ve just started using Analytics, this is a good time to do this step. It will get rid of a large chunk of your spam. 2. Implement a Valid Hostname Filter for Ghost Visits: This is the best way to eliminate fake Analytics spam, so you should definitely do this step.